(Grebenkemper 1987) describes a directional coupler that has become very popular, especially in commercial implementation. The simplified circuit above from Grebenkemper’s article illustrates the key elements of the directional coupler. An important detail of the design is that the primary of the right hand transformer appears in shunt with the antenna load, and the magnetising impedance of that transformer core compromises Insertion VSWR. It is important that the magnetising impedance is sufficiently high (or the admittance sufficiently low) to not cause significant Insertion VSWR. 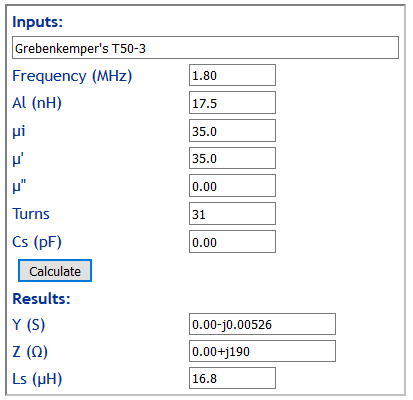 Grebenkemper’s design which is rated from 1.8-54 MHz to uses 31t on a T50-3 powdered iron core. 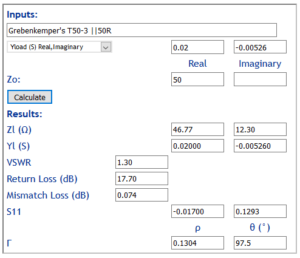 Let us calculate the expected Insertion VSWR caused by that primary winding (in shunt with a 50+j0Ω load) at 1.8MHz. Above is a calculation of magnetising impedance and admittance. Let’s add the admittance of the 50+j0Ω load and the transformer primary to get a total Y=0.02-j0.00526S. Now lets find the VSWR of a combined load Y=0.02-j0.00526S. Above, the Insertion VSWR is 1.30. Given the claims of the instrument to be of high accuracy, it is a gross oversight that it would have very high Insertion VSWR at its lower frequency limit. Why obsess over directional coupler directivity when the coupler itself causes a reflection less than 20dB down? Did Grebenkemper ever measure Insertion VSWR? He certainly did not include it in the instrument specifications yet it is very important. Why adjust an ATU on 1.8MHz for very low input VSWR measured to high accuracy when the instrument itself causes a moderately high VSWR. This coupler has been described in ARRL manuals over the years since Grebenkemper’s original article, and sometime in recent years the transformer core was changed to a FT50-43 ferrite core, I will leave it to interested readers to consider the effect of that change. My own measurement experience is that the Insertion VSWR of every coupler of this broad type that I have ever measured has had less than satisfactory Insertion VSWR at the rated lower frequency limit. 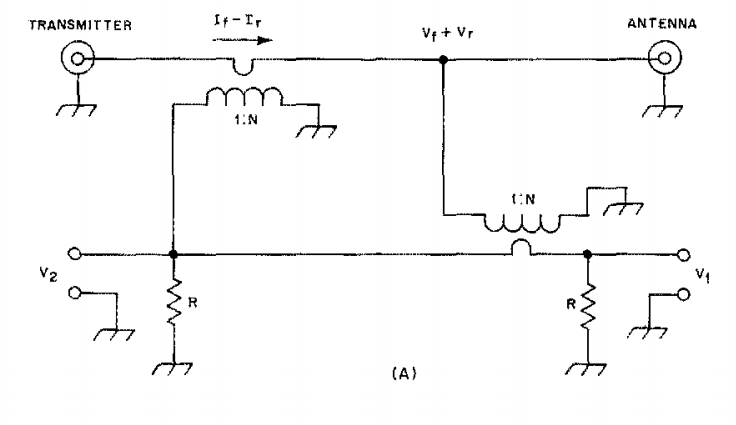 Insertion VSWR of directional wattmeters is an important parameter, but it is rarely specified, and users it would seem rarely measure it. Grebenkemper, J. Jan 1987. 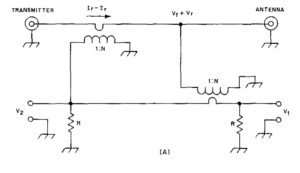 The tandem match – an accurate directional wattmeter In QST. Silver, H Ward ed. 2011. The ARRL handbook for radio communications. 2011 ed. Newington: ARRL.